Flying on Oahu is restricted from 10:00 PM HST on December 16, 2016 to 11:59 PM HST on January 2, 2016, while the President is on the island. Paragliders will only be allowed to fly within a 5 nm radius around Dillingham airfield, between 9 AM and 5 PM, and only after confirming authorization from HNL ATC each day. Check the NOTAM list on the FAA website for details on the TFR. Updated NOTAMS are issued frequently regarding the TFR - please refer to the list for the most recent changes. In past years Secret Service has informed us that the consequence of any infraction could be immediate scrambling of fighter jets if a threat is perceived. The FAA document threatens federal civil and criminal penalties as well as the use of deadly force. 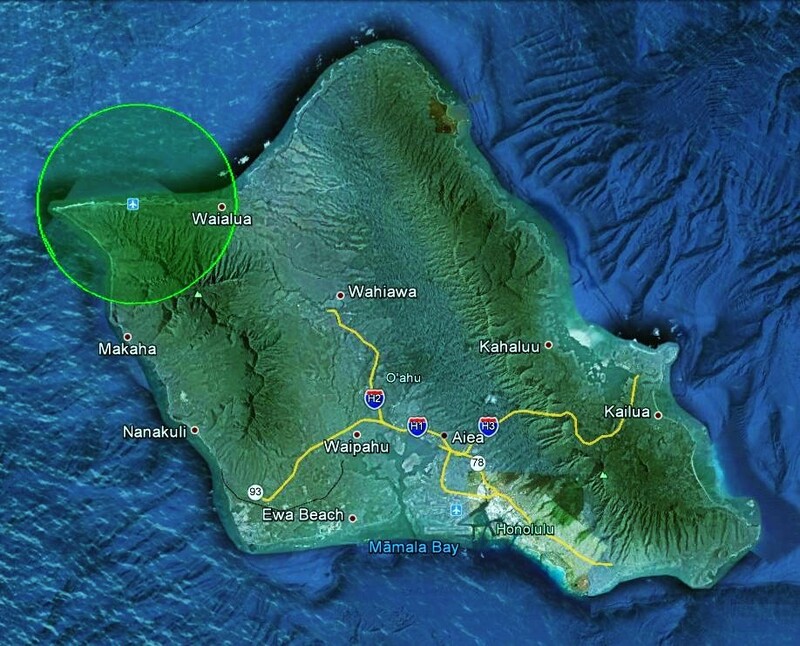 Although the entire island is under many levels of flight restrictions, we will be allowed to fly paragliders within 5 nautical miles of Dillingham Airfield between the hours of 9 AM and 5 PM HST, along with the sailplanes and skydivers, after confirming with ATC on any given day. Typically we have designated one pilot to call Honolulu Airport Air Traffic Control at 808-840-6201 before the first pilot flies on a given day. ATC may tell us that there is no flying authorized on a given day, and they won't explain why. It will probably be because of presidential movement. If they authorize the flying, they may ask for contact information. They may also ask us to call again when the last pilot lands for the day. Please call me if you have questions about this protocol, or if you run into any problems with it. See this mapping tool for a map of the Dillingham area where we will be allowed to fly between 9 and 5. Keep in mind that the other islands are not affected by this TFR, so pilots on the Big Island, Maui and Kauai will still be flying during this period. It's never a bad idea to schedule a flying junket to those islands during this period. Feel free to contact me if you have any questions, or if you notice anything inaccurate in this post that needs correction. Thanks!